Situated where the City meets the East End, Shoreditch is bordered by Great Eastern Street, City Road and Shoreditch High Street. For many years a scruffy and undesirable part of London, Shoreditch’s stock has risen since the early 90’s after being colonised by artists and media types looking for an affordable location in the centre of the city. 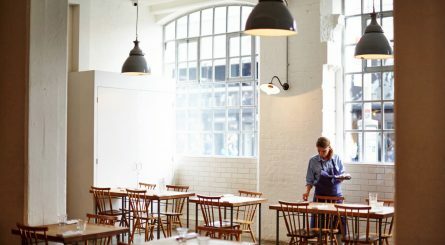 Nowadays, Shoreditch is quite possibly the coolest area of London with its art galleries, trendy bars, clubs and restaurants and is popular with artists, designers and media types as well as urban hipsters in the know. 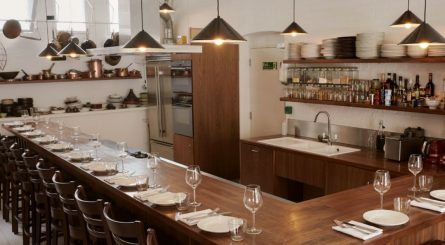 Shoreditch is adjacent to Spitalfields and Hoxton and within reasonable walking distance of both Old Street and Liverpool street tube stations. Nobu Hotel London Shoreditch is conveniently located for events in the nearby City of London. The Kaijo event space seats up to 120 guests or up to 200 for standing receptions. 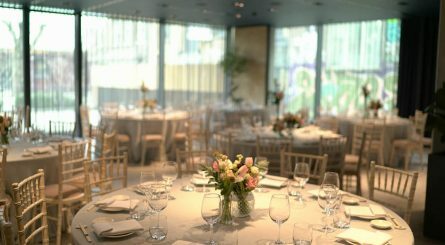 The hotel also has a variety of private dining spaces able to accommodate 6 – 20 seated guests as well as hire of the terraces for outdoor events. 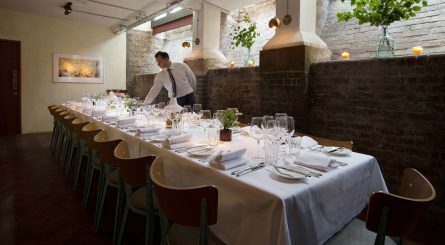 Tramshed in Shoreditch has private dining rooms seating 12 – 60 guests or up to 100 guests for standing drinks receptions. Exclusive hire also available for up to 200 seated guests.